The Official Site of Saxophonist & Film Composer Eli Bennett » Eli Bennett Named Music Director for BC’s Film Awards ‘The 2017 Leo Awards’! May 8, 2017 (Vancouver, BC) – Eli Bennett has been named the Music Director for The 2017 Leo Awards. 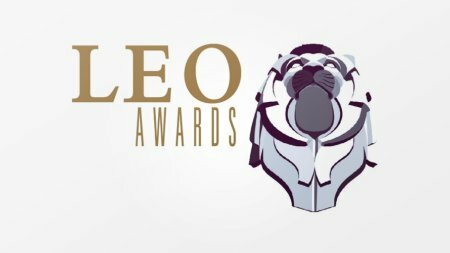 The Leo Awards celebrate the Best of BC Film and Television and will be held at the Hyatt Regency Hotel on June 3 & 4, 2017. 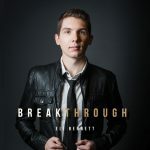 Leo Award nominated film composer and award-winning jazz saxophonist Eli Bennett is quickly emerging as a top new talent. As the composer of over thirty film productions including feature and short films, documentaries and web series, he was recently awarded two SOCAN Foundation Awards. Eli has performed twice at the GRAMMY Awards in Los Angeles and has shared the stage with the likes of Oscar Peterson, the Neville Brothers and currently tours internationally with the Juno nominated, Vancouver based party-funk band, Five Alarm Funk. His debut album Breakthrough was nominated for Jazz Album of the Year at the Western Canadian Music Awards. Joining Eli Bennett & EB Funk is Scott Verbeek (guitars), Jay Esplana (keys), Jay Smith (bass) and Tayo Branston (drums), and special guests Juno nominated vocalist Warren Dean Flandez, international violin sensation Rosemary Siemens, Pacific Academy Dancers, back-up vocalists Katherine Flandez and Karolyn Volbek and Leo award-winning composer and vocalist Red Heartbreaker.